DDC Laboratories India has now opened a branch of DNA Testing center in Udupi. 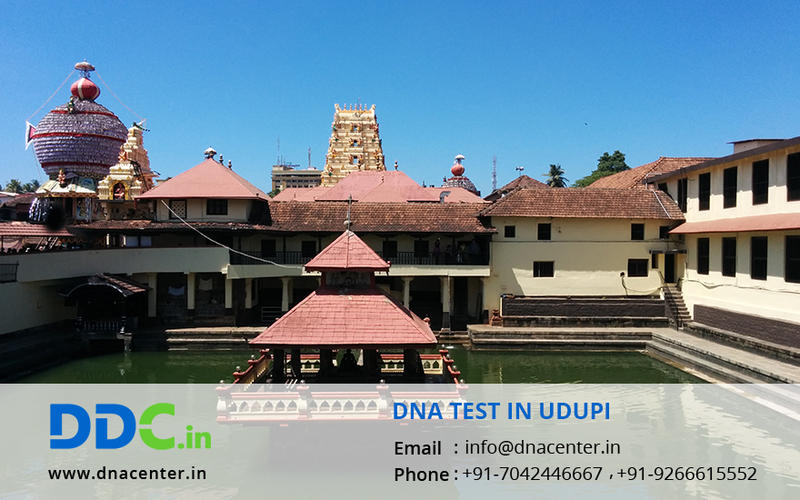 DNA Test in Udupi Karnataka is an Most Accredited . For immigration- Relationship needs to be proved and approved by court to get VISA of certain countries. DNA proves to be fruitful here since it is a legal proof and is accepted by court. To know your past- People who are curious to know about their can seek the help of DNA Test in Udupi to put an end to their curiosity.